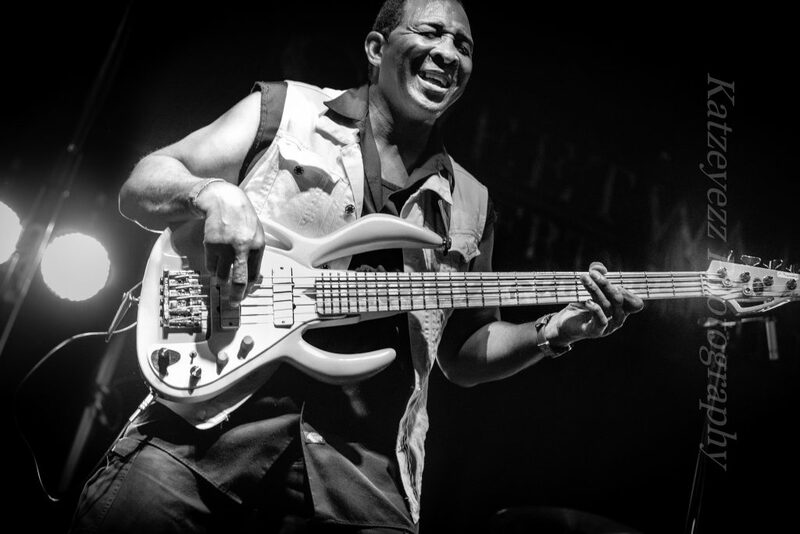 Versed in Rock, R&B, Jazz, Techno and Gospel, he’s one of the most dynamic, soulful bass players in the business! William has toured extensively- including shows in Russia, Latvia, Estonia, Alaska, England, Ireland, Scotland, France, Spain, Germany, Switzerland, Austria, Brazil and Japan at events like The Montreaux Jazz Festival in Switzerland, The Panama Jazz Festival, and The Tokyo Music Festival at Mt Fuji along with numerous shows and festival dates across the country. 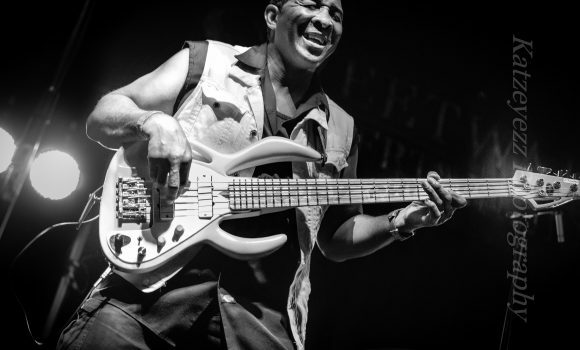 Williams past endeavors include opening for Prince, Sly Stone, Jeff Beck, Wu Tang Clan, Kool and the Gang.Wayman Tisdale, and many others.